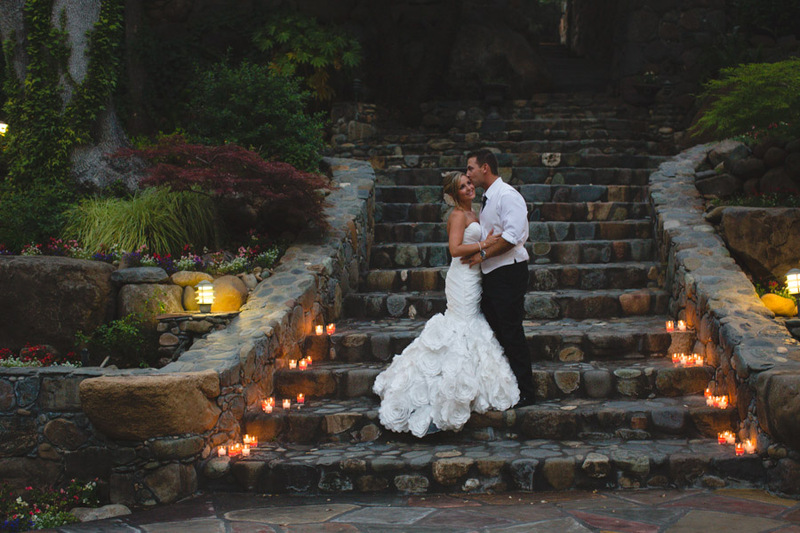 Angela and Justin’s Gorgeous Outdoor Garden Wedding that took place at Centerville Estate on June 8, 2015. 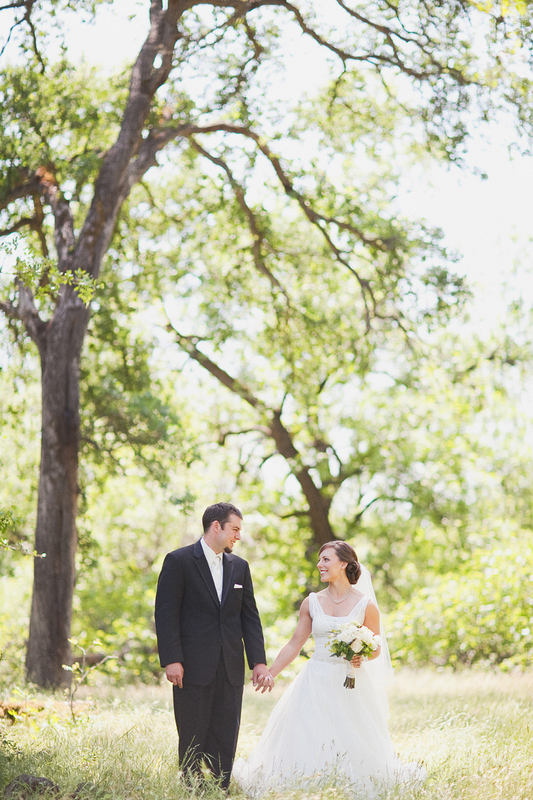 “Angela and Justin had a beautiful wedding at The Centerville Estates. 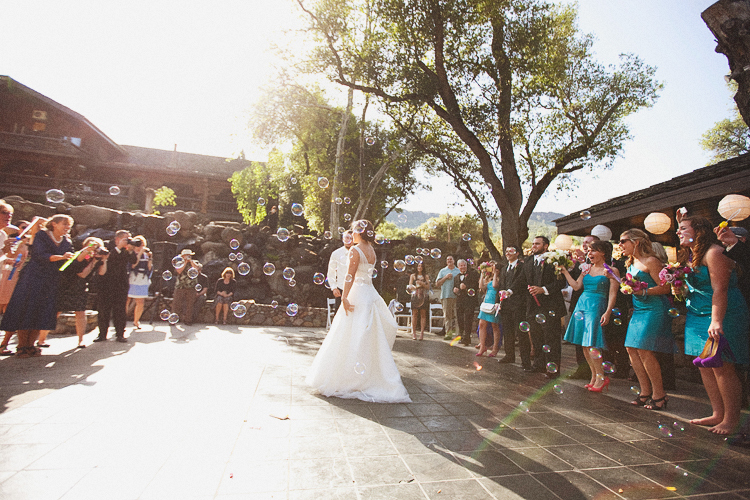 The venue is one of Chico’s premier locations for a Summer wedding. 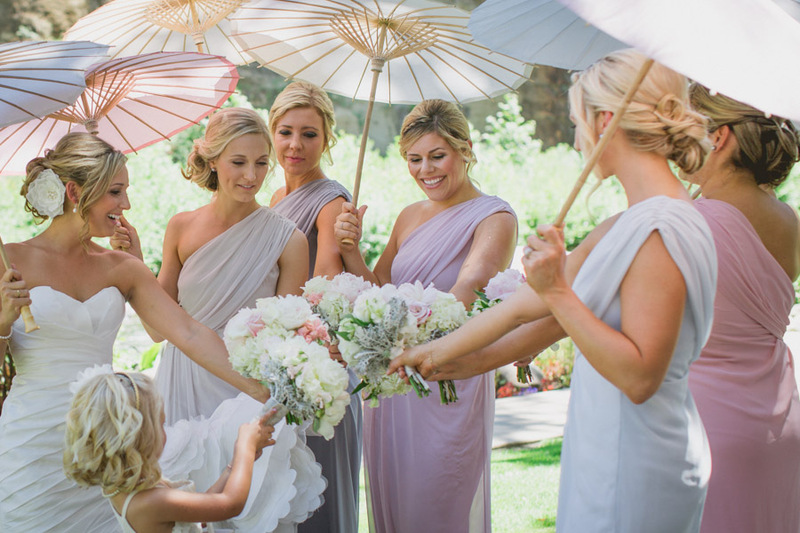 They also picked a team of amazing vendors to pull off their stunning wedding. These are accomplished and talented, hard working vendors. I felt so lucking to work with them all. This wedding had so many details, everything was thought of and I wish I could put all of the images up, which tells the vast story of the day. Her smile just kills me, it pours out joy. Wedding photos from Heather Armstrong Photography at Colin & Heather’s wedding on May 18, 2012. 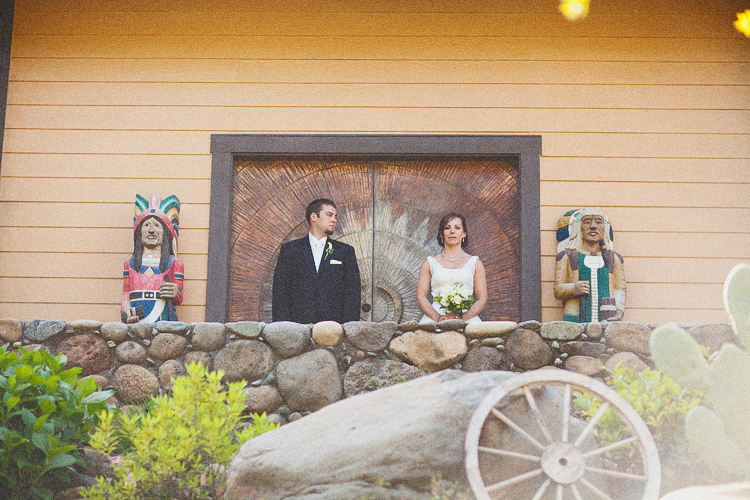 “Heather & Colin were married just outside of Chico at Centerville Estates. Brides, if you are in need of an amazing venue, look no further! 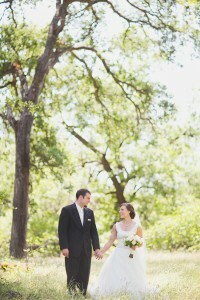 Centerville Estates is incredibly beautiful & dreamy enchanting! An absolute magical place to become one with the one you love!!!! We Do Designs did a fantastic job creating a romantic look, incorporating teals & golds & lovely peacock accents! Absolutely gorgeous! So wonderful working with you, Rabina! Heather & Colin! 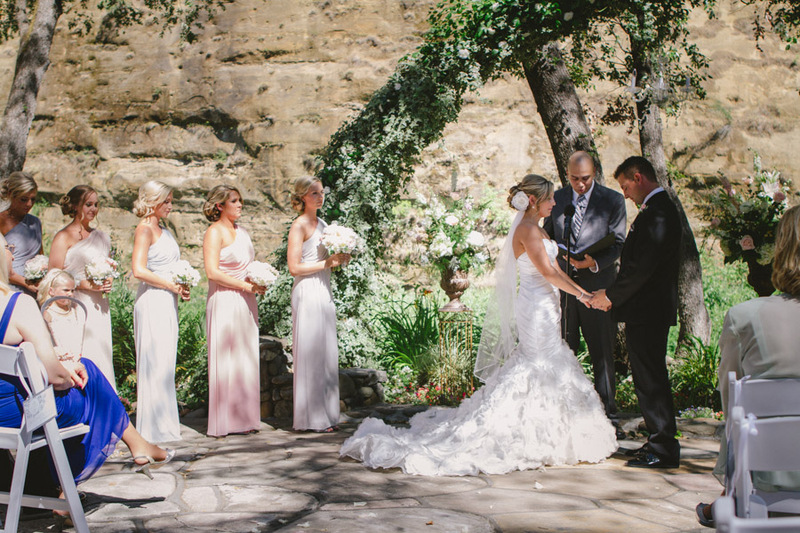 Such a stunning wedding! Your vision of your day was incredible & to be the one’s to capture it was an honor! 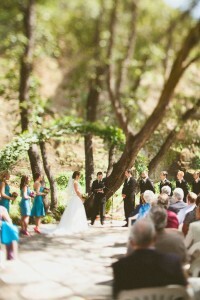 Your ceremony was the best one to date! Props to your officiant!!! & your dance! Are you kidding me? Thee BEST!! !